Paris Rutherford is Principal of Catalyst Urban Development, a Dallas-based real estate company focused on the creation of Great Places through experiential, economic and social success. Following this mission, Catalyst has arranged over $2.3B in transactions since 2009 and is currently developing $300M in transit-oriented, urban residential and mixed-use projects through both traditional and public/private financing. Mr. Rutherford has more than 25 years experience in the positioning of successful places across the United States and Latin America. 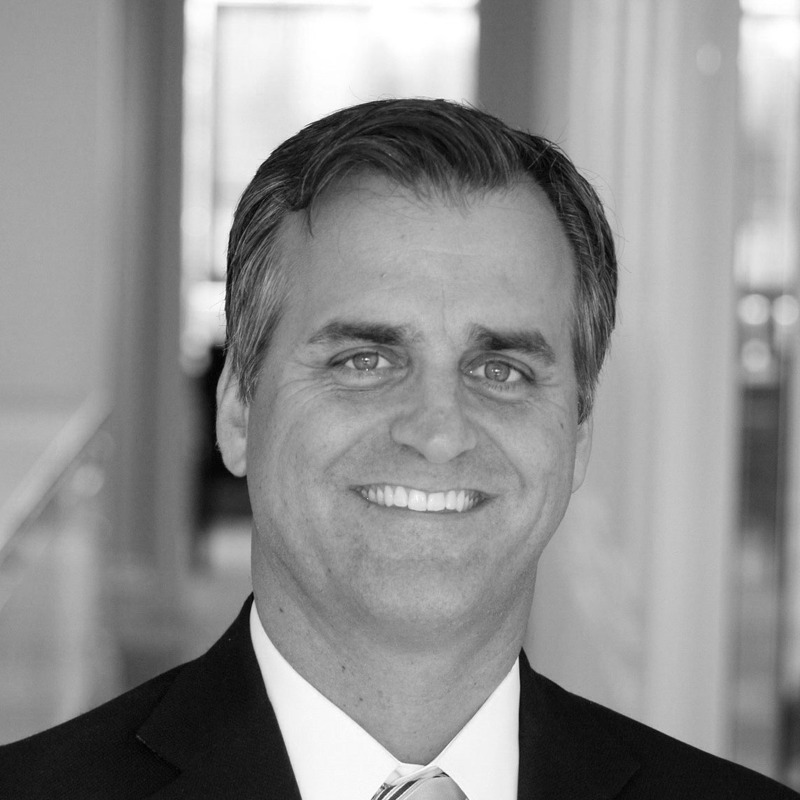 Prior to forming Catalyst, Paris was President of Woodmont Investment Company, Practice Leader of RTKL Associates’ firm-wide Planning and Urban Design Practice, and Director of RTKL itself. The recipient of over 95 national, regional and local design awards, his work has been covered in such publications as The New York Times, Wall Street Journal, and Urban Land Magazine. He has been asked to speak at such venues as the National Press Club, ULI, and ICSC, and has been featured on such programs as CNBC’s Closing Bell and PBS’s News Hour. Paris received a Bachelor of Architecture from the University of Southern California in 1990 and a Master of Architecture in Urban Design from Harvard University in 1993. Since then, Paris has served on the GSD Alumni Council, Harvard Club of Dallas Board of Directors, Harvard Real Estate Academic Initiative (REAI) Alumni Advisory Board, and is a Participating Member of HAA’s Real Estate Alumni Organization.